Make your own Amazing Bath Bombs! 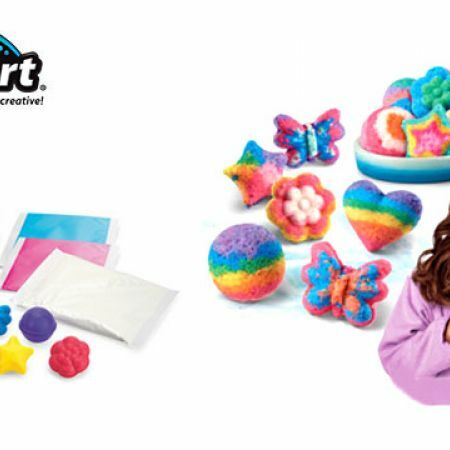 This kit allows you to make 15 Super Cute Bath Fizzies! For Fantastic Fizzing Fun, Mix & Mold, Layer & Swirl!